For the first time in a long time, Lamborghini has prepared something genuinely unexpected for a motor show: a concept car with taste. 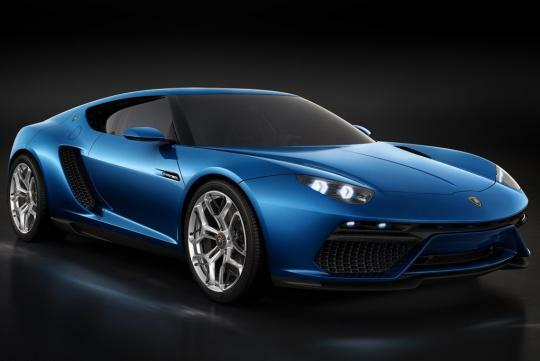 This is the Lamborghini Asterion LPI 910-4, and it demonstrates the raging bull’s more ‘sensual’, caring and sharing side. As such it sounds as much like a challenge to brand owners the Volkswagen Group as it does an effort to drum up new customers (while also making clear Porsche wasn’t involved in the process). In keeping with contemporary trends, the LPI 910-4 is a plug-in hybrid. 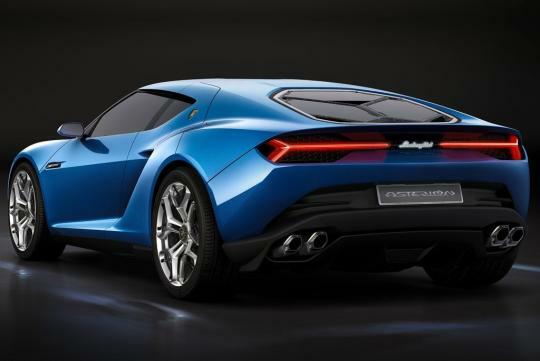 And in keeping with Lamborghini naming convention it produces 910ps – that’s 898bhp. The power is provided by a three electric motors and a 5.2-litre V10. That last part should be familiar as it’s the exact same 602bhp unit deployed by the Lamborghini Huracan LP610-4. The electric motors make up the remaining 296bhp, and together this very modern combo is capable of 0-100km/h in 3.0 seconds. Top speed is 320km/h. So, to further decode the name, LP – as it does with every Lamborghini – stands for ‘longitudinal posterior’, meaning the longitudinal mid-rear positioning of the conventional engine. The I stands for ‘ibrido’, Italian for hybrid. The 4 means it’s four-wheel drive, and we’ll come back to that. Asterion, aside from sounding stupidly cool, is apparently the ‘proper’ name for the mythical Minotaur, perhaps the ultimate hybrid. There must have been high-fives all round when they came up with that one. 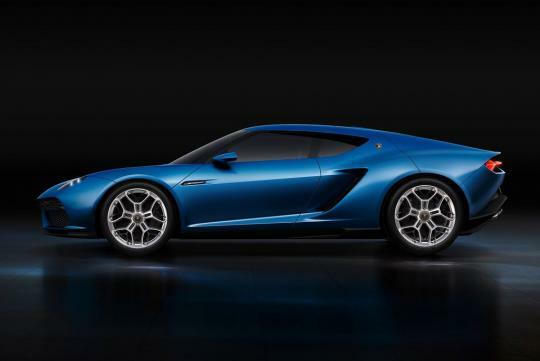 Instead of using a conventional four-wheel drive system like other Lamborghinis, the Asterion drives the rear wheels with its V10 while two of the electric motors take care of the front wheels, adding torque vectoring into the bargain. The third motor is tucked away in the seven-speed dual clutch gearbox. The transaxle design of this positions it behind the engine, leaving what would usually be the transmission tunnel in a conventional four-wheel drive car free to provide storage for a lithium ion battery pack. Lamborghini says this solution is not only ideal for the balance of the car, it also provides the best crash protection for what can be a highly delicate (and combustible…) component. 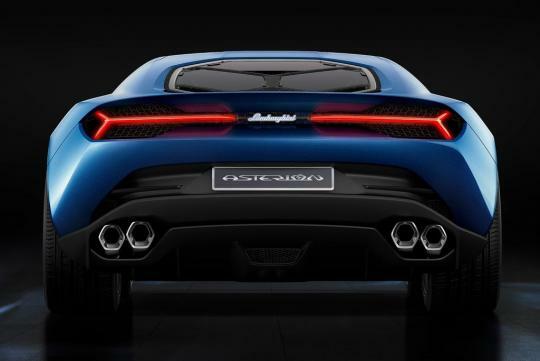 The Asterion’s batteries are no mere ploy to satisfy the CO2 reduction lobby – although they will certainly do that as well. Instead they give the car a 50km (31-mile) electric only range – nearly triple what even the Porsche 918 is capable of achieving, the only other hybrid hypercar with any significant EV potential. The weight of the hybrid drivetrain – some 250kg – is offset by the extensive use of carbonfibre.  This includes the entire monocoque and the wheels, which are 20 inches in diameter at the front, 21 inches at the rear. Active cooling via part-titanium grids over the front air intakes further improves efficiency. It's a modern De Tomaso Pantera. I can't be the only one who gets reminded of the Audi Nanuk quattro concept right?